Design. Prototyping. Integration. Manufacturing. Testing. TOOLS. 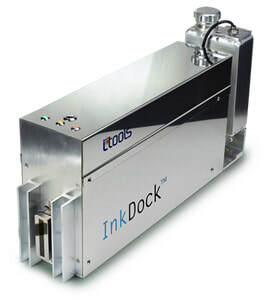 We offer advice on the customization and integration of inkjet systems for special industrial or innovatory applications. Where customers are migrating from traditional printing methods to the latest inkjet technologies, we help to smooth and shorten their transition period. We also provide in-depth inkjet technology training. 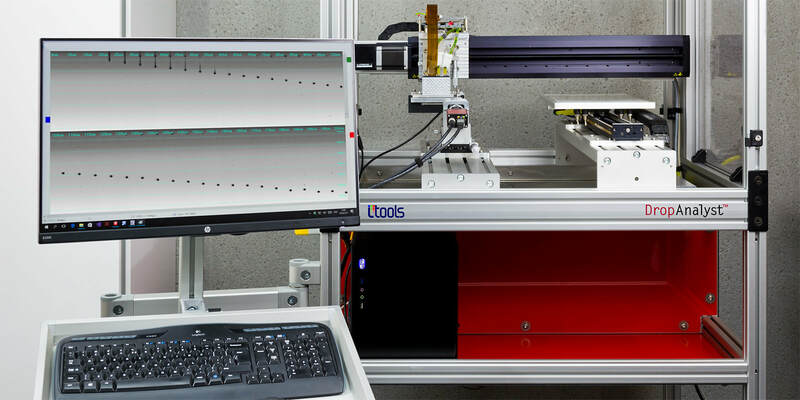 Our technology centre includes a drop watcher for ink/head compatibility tests and waveform optimizations, a versatile inkjet press that is designed to allow flexible test set-ups, using top and or side mounted printheads to print on horizontal or 3D objects, and other test material that can be used by customers, with or without our technical support. If you want to know more about ink recirculation systems, drop watchers, colour bars, single-pass printing, ink-substrate-head interaction, ... just send us an e-mail.